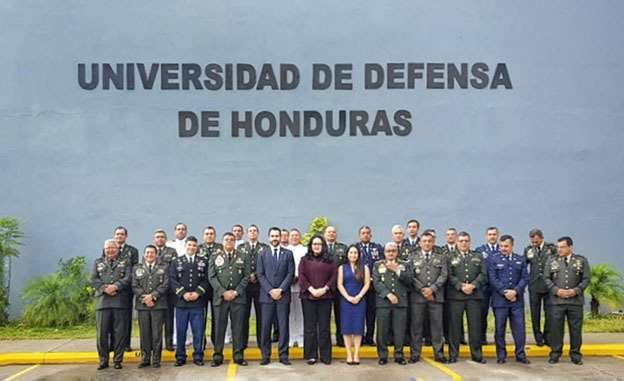 The Perry Center and the National Defense College of Honduras complete de first Honduras Defense Governance executive seminar in June. 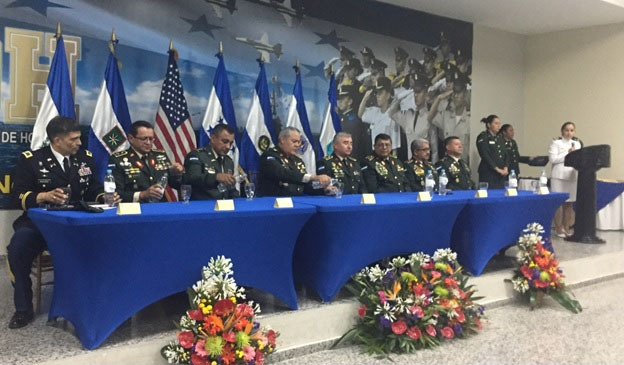 Under the US security cooperation umbrella with the Republic of Honduras, this seminar was specifically designed to provide a dialogue and professional development forum for senior officer from Honduras. This important governance developmental effort was framed by the presence from distinguished Honduran authorities, who touched upon key themes of Defense Governance including policy strategy formulation, accountability, stakeholder management, rebalancing of roles and missions as well as procedural and architectural alignment between resources, policy, and flexible defense capabilities. Distinguished speakers included Defense Minister Fredy Santiago Díaz Zelaya, general officers German Alfaro, Orlando García Maradiaga, Germán Velásquez Romero as well as Colonels Rolando Reyes Paz and José Ramón Munguía.